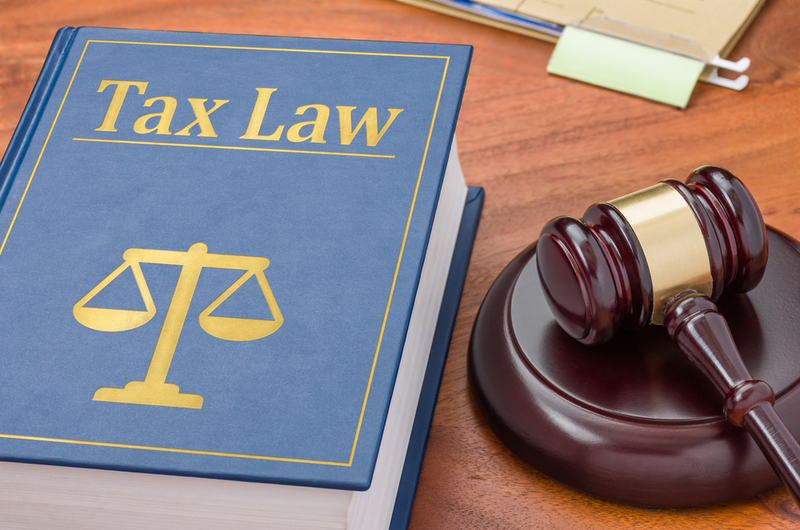 Whether you require assistance with a sales tax audit for your business or need help with a personal tax issue, The Bronson Law Firm PC offers more than 28 years of experience to clients in Northern Texas. 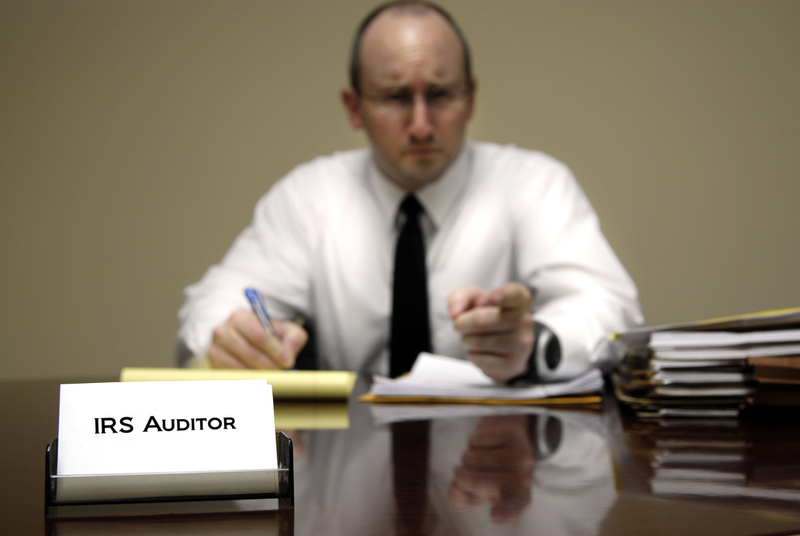 To schedule a consultation with a tax attorney, call (972) 770-2660. Visit their website to learn more about their services, including resolution of tax debt from unfiled returns.